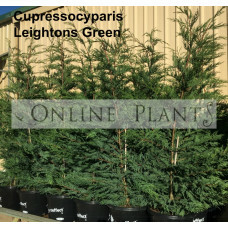 For generations, Conifer plants have been an incredibly valuable plant in Australian gardens. 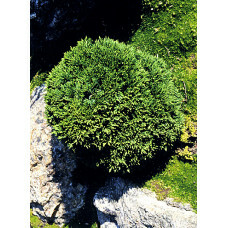 The diverse foliage tones, colours and shapes make this style of plants utterly unique. 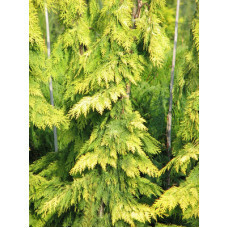 The fact that conifers don't apparently flower, yet year-round look so spectacular is even more noteworthy. 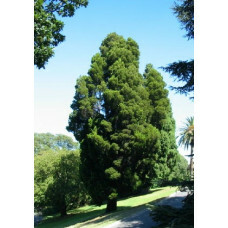 The reality is that conifers, like all plants, do flower. 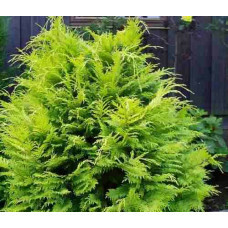 It's just that it's not really significant. 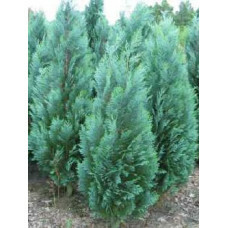 Conifers are well worth considering for any modern era style landscaping. 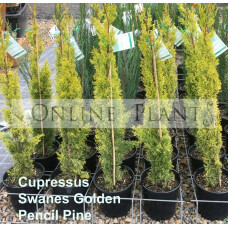 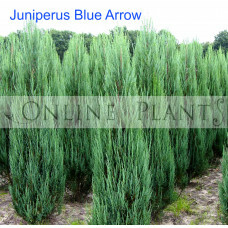 From narrow screening varieties like the Glauca Pencil Pine to large screening Castlewellan Gold or dwarf groundcover and shrub species. 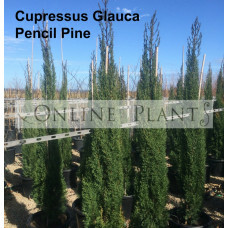 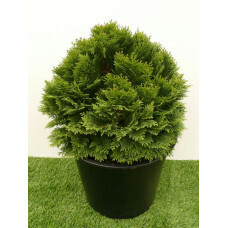 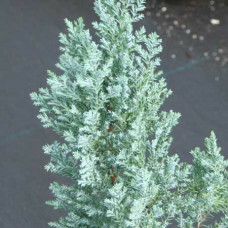 There is even low, formal, border varieties of conifer such as Chamaecyparis green globe. 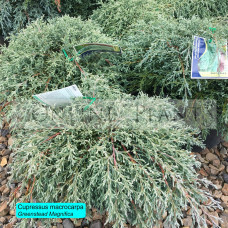 Most conifers will benefit from annual organic mulch application and feeding in spring and Autumn with a complete garden fertilizer. 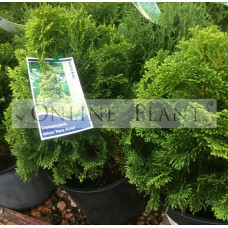 There is a conifer for nearly every garden situation. 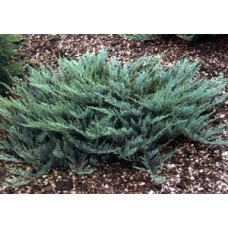 Usually low maintenance and drought tolerant.